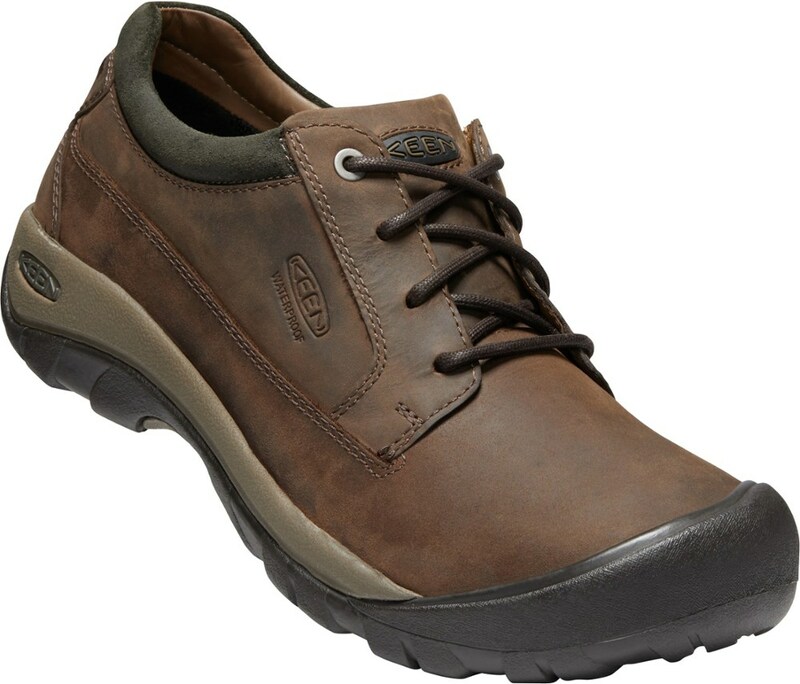 These are really cool shoes that are perfect for both the office and for the trail. 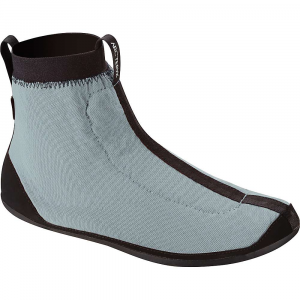 They are made from recycled tires and provide a comfortable support for your soles and ankles. 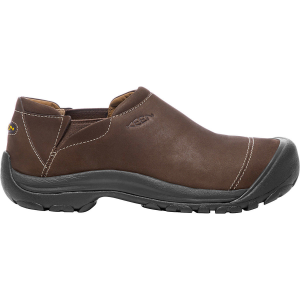 They are not designed for any heavy trekking, but are perfect for casual wear and also for easy hikes and adventures. 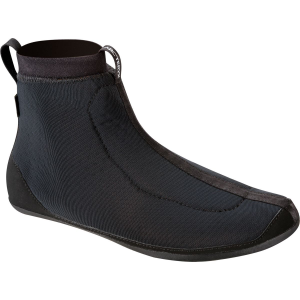 I would definitely recommend them as an around town shoe that won't show dirt and has a cool unique design. 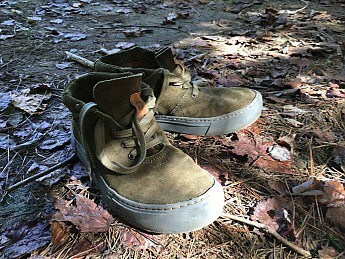 One of my favorite things about this shoe right off the bat is that they are made from recycled tired and therefore keeping rubber out of the landfill. The material then makes for a thicker sole which gives a nice feel while walking and also gives a really cool look to the shoe. In terms of sizing and fit I found the shoes run about a half size larger than usual. 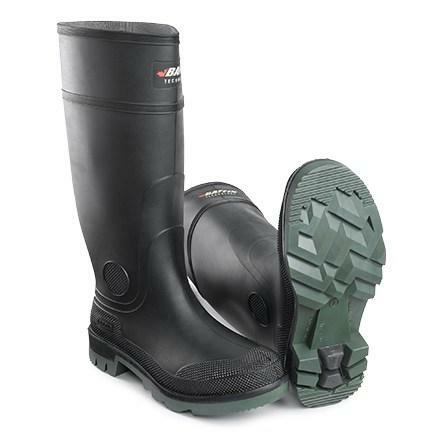 They do not fit very tightly overall and are more suited for easy terrain. They do come up to your ankle but the laces do not go that high so there is not much actual ankle support. They do tie up well which gives a little bit of a customizable fit. I found that walking around in them all day I had very good support and did not find my feet getting fatigued. 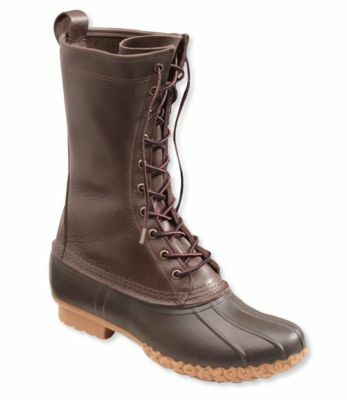 They are not water resistant but the color and style made any dirt that got on them blend in so that was nice. 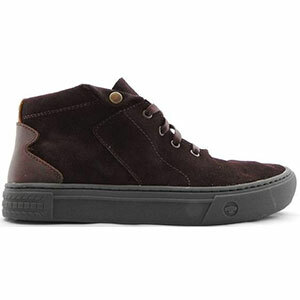 They have pretty tough traction and deep grooves on the soles that remind you of tire treads. They are also very strong and durable and they definitely put a lot of time and energy into making sure these were well made. 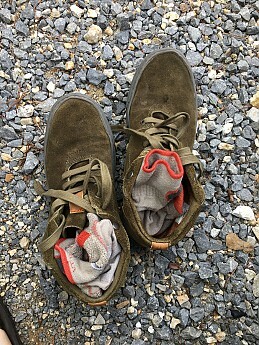 I have only worn them for a car camping trip in easy conditions, but that would be my recommendation for use of these shoes anyways. The Tredagain Hawthorne is not available from the stores we monitor.